I've just bought one of these ingenious little devices (Innolster spade carriers) from Crawfords, an..
Wasn't sure if I should go the next step from etrac to ctx 3030 spoke to craig who explained the dif.. Brilliant speedy delivery with regular updates on the status of my order. All items were ordered onl.. 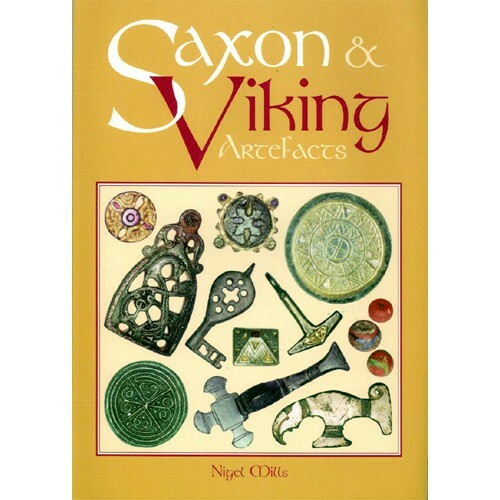 This exciting book covers the period from Nigel Mills, (author of Celtic & Roman Artefacts and Medieval Artefacts) covers artefacts from the 5th to 11th centuries. A4 format with over 100 pages and illustrated in full colour and with over 250 superb photographs of individual objects. 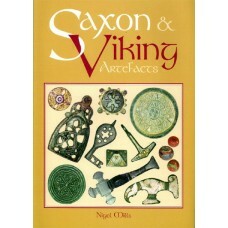 A must for anyone with an interest in metal artefacts of this period.